Hi, I'm new to the forums! 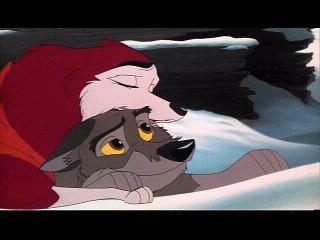 I've been a Balto fan since 1995. Thanks for the welcome, Baltofan. Welcome Jenna! Like Balto123 said, if you have any questions, please contact a moderator or me.